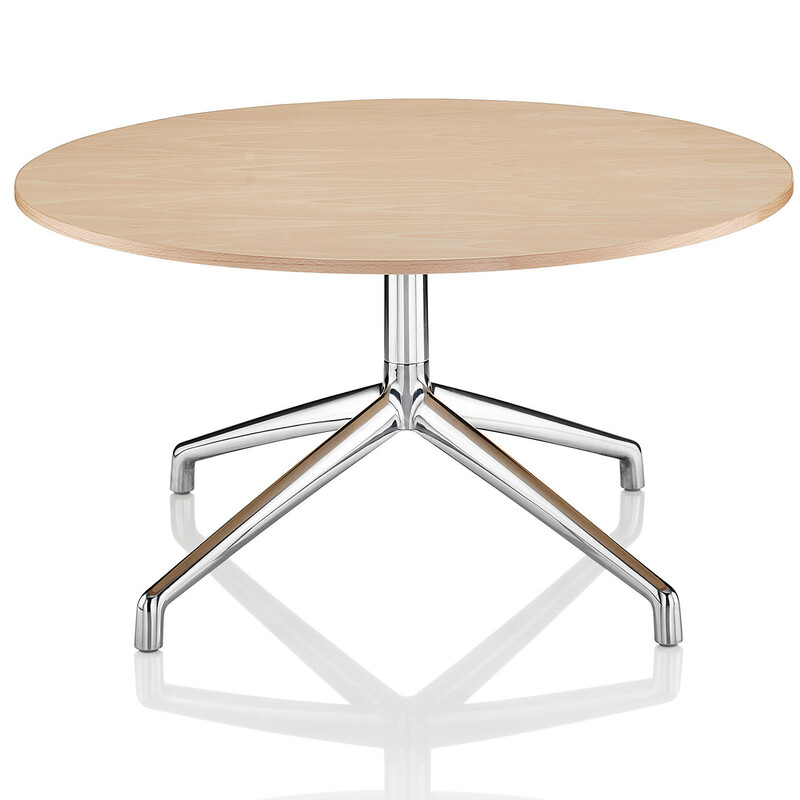 Kruze Table Series is available in three different heights Coffee table, Meeting table and Poseur table, suitable for a variety of surroundings from a restaurant dining area to meeting or reception environments, where Kruze Chair is suited. 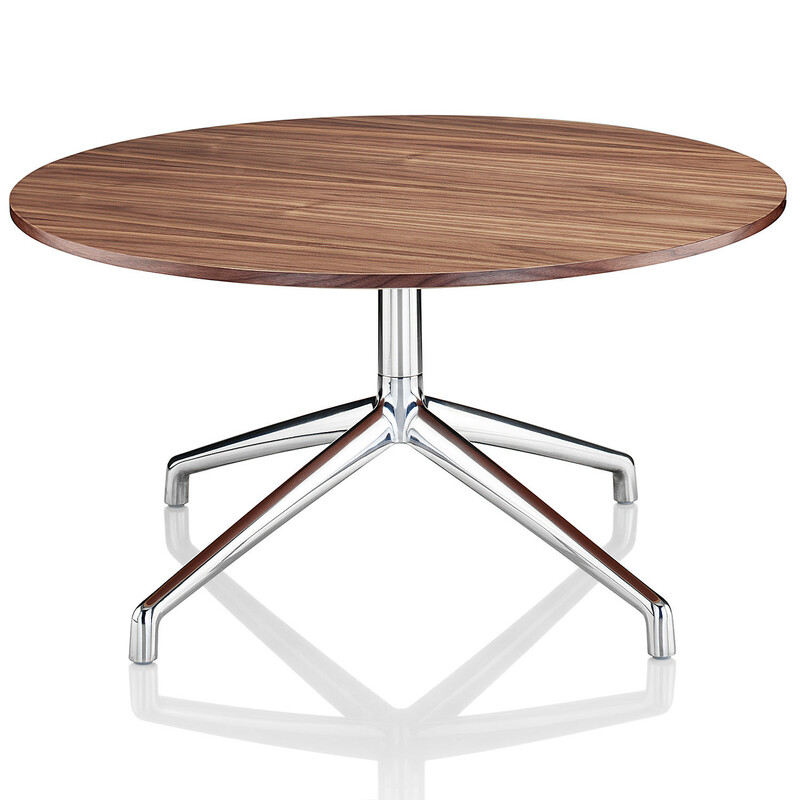 Kruze Table tops are available both square and round with glass, laminate or walnut veneer finishings. 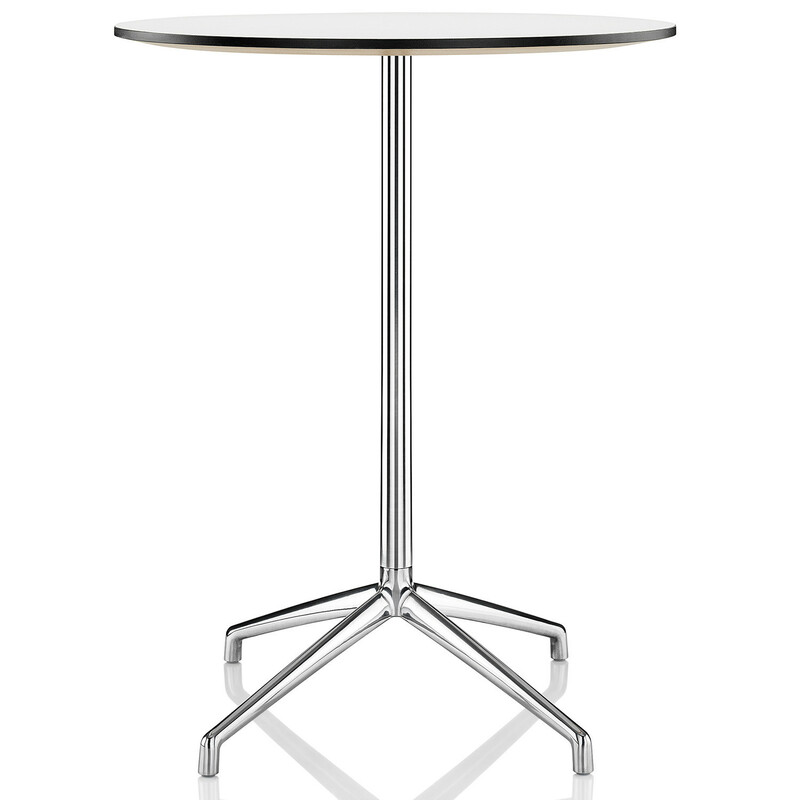 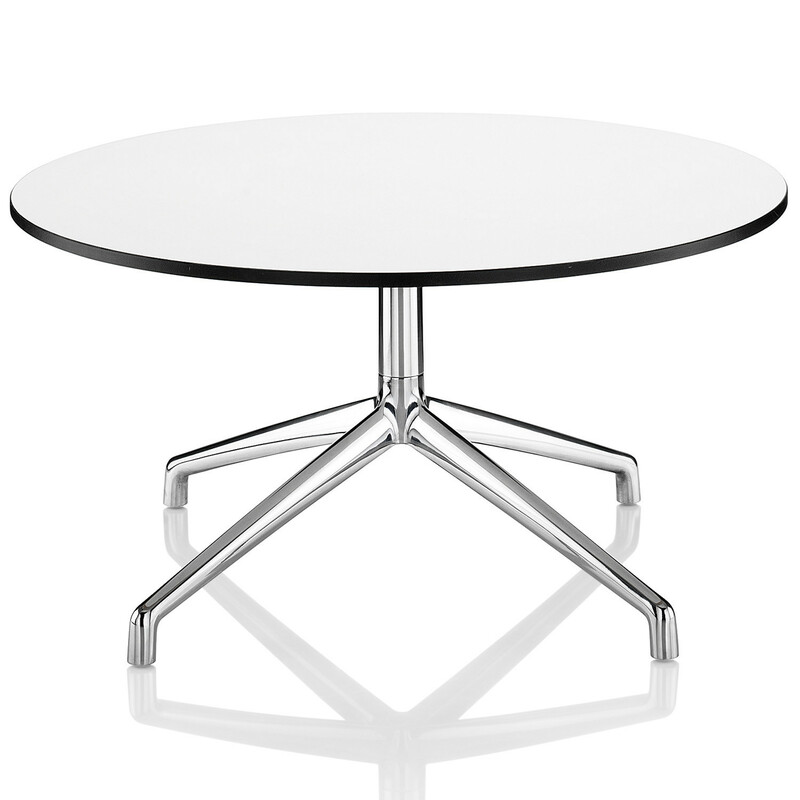 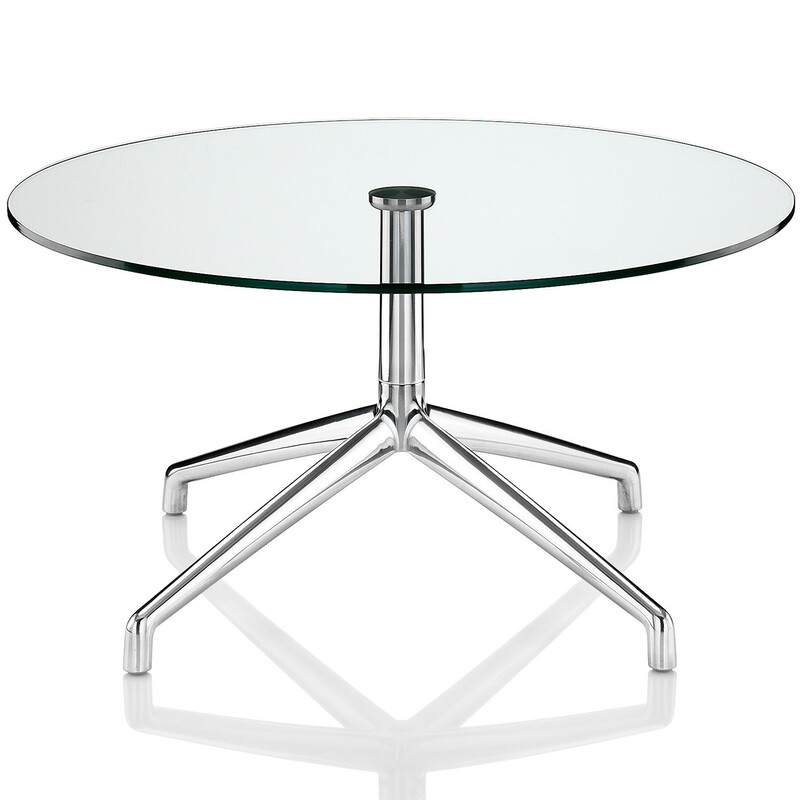 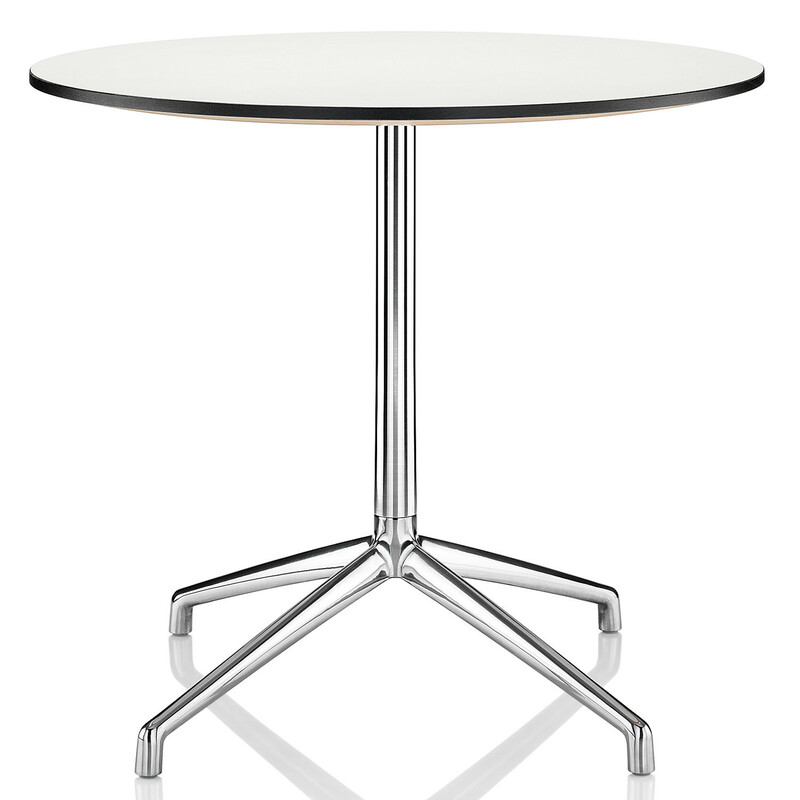 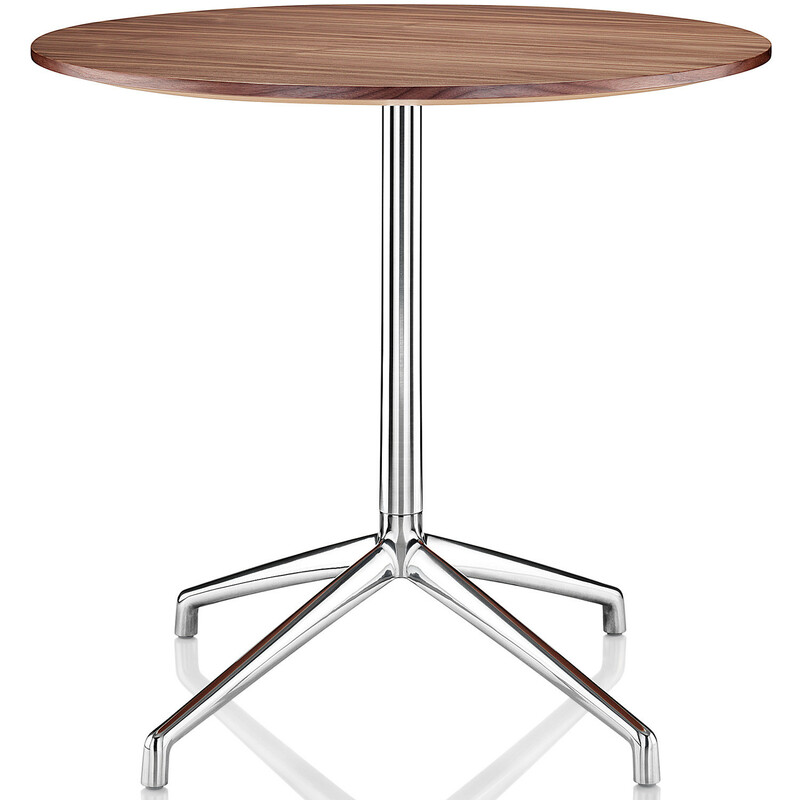 Kruze Tables come with a polished aluminium four star pedestal base. 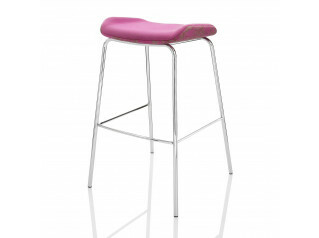 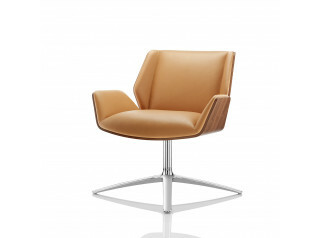 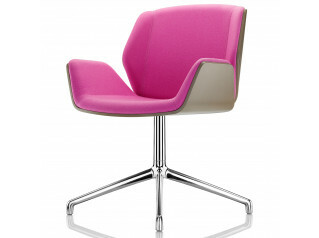 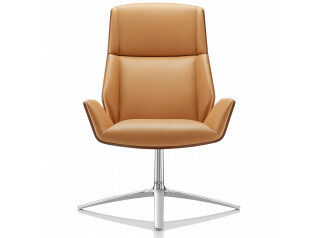 Kruze Series also includes Kruze lounge low back chair, Kruze Lounge chair, high back lounge chair and Kruze bar stool. 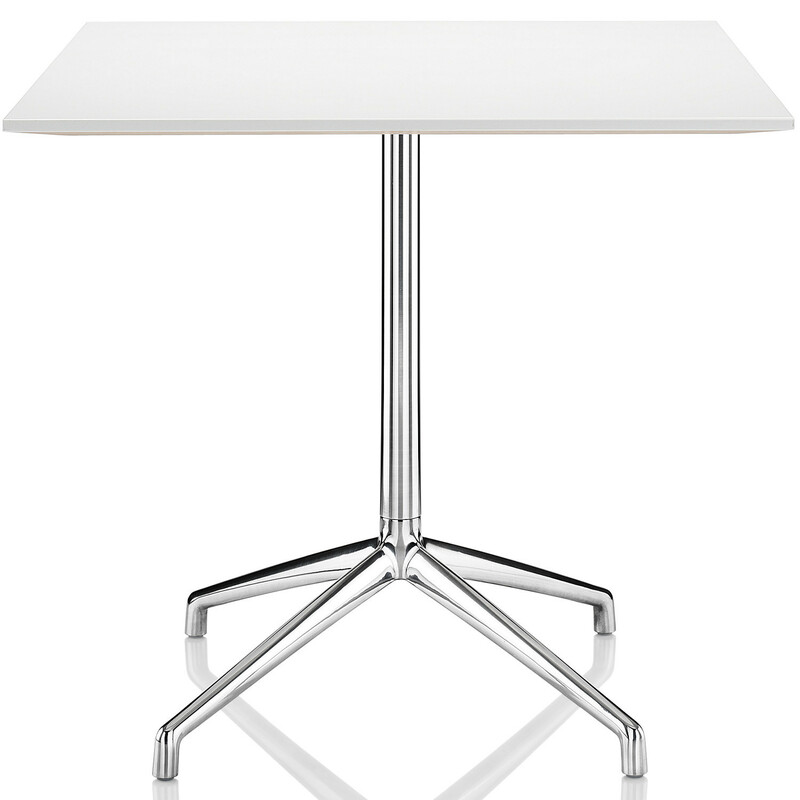 You are requesting a price for the "Kruze Table"
To create a new project and add "Kruze Table" to it please click the button below. 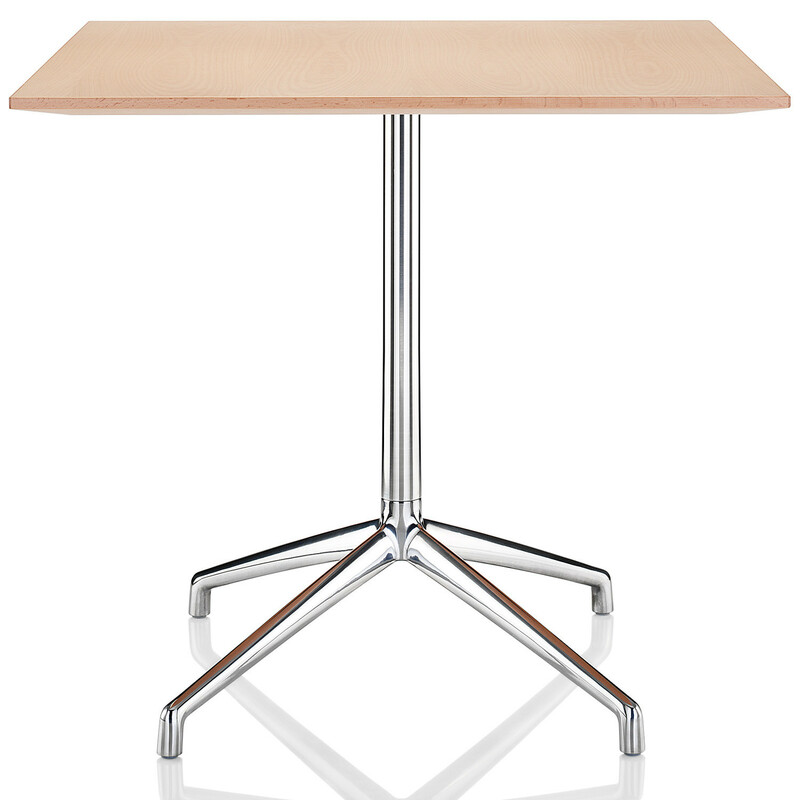 To add "Kruze Table" to an existing project please select below.